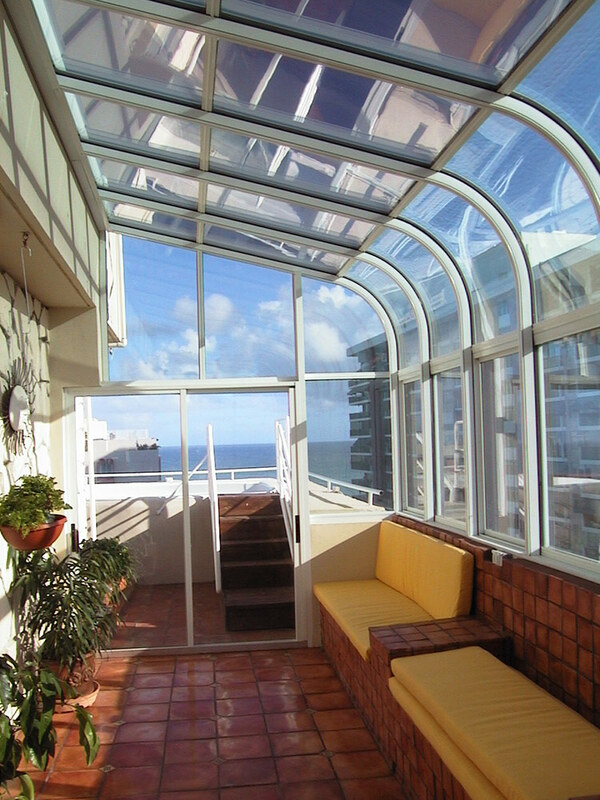 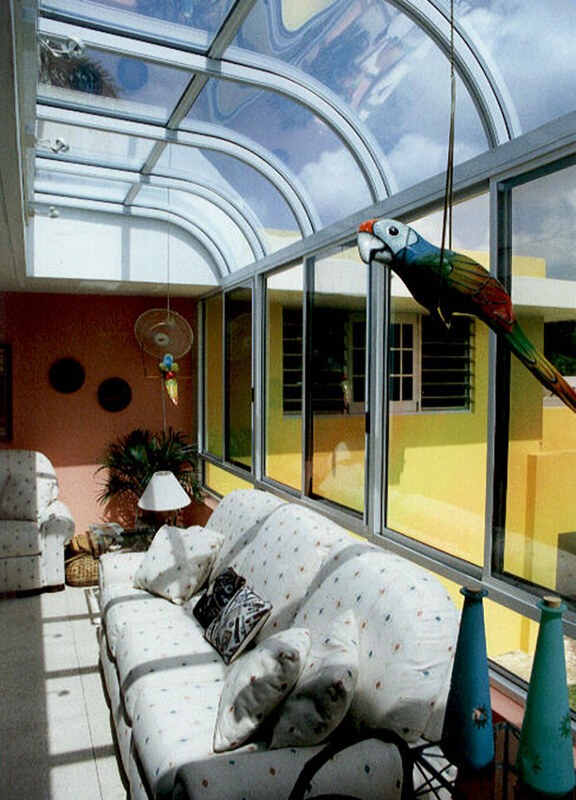 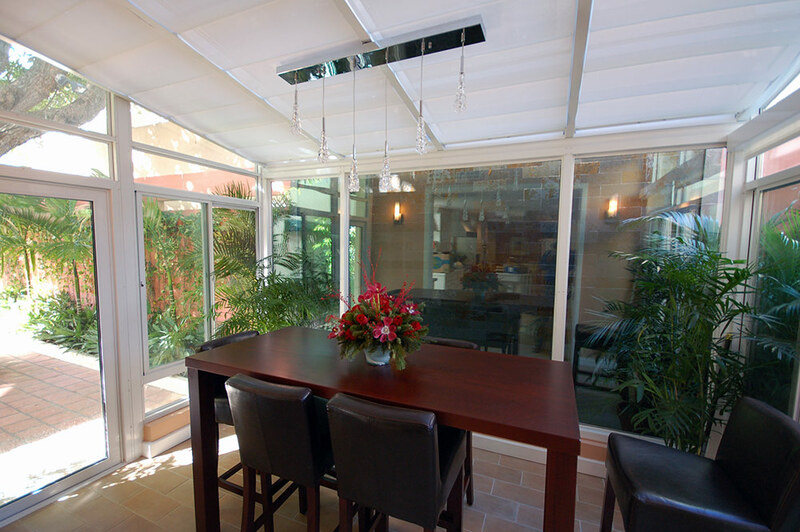 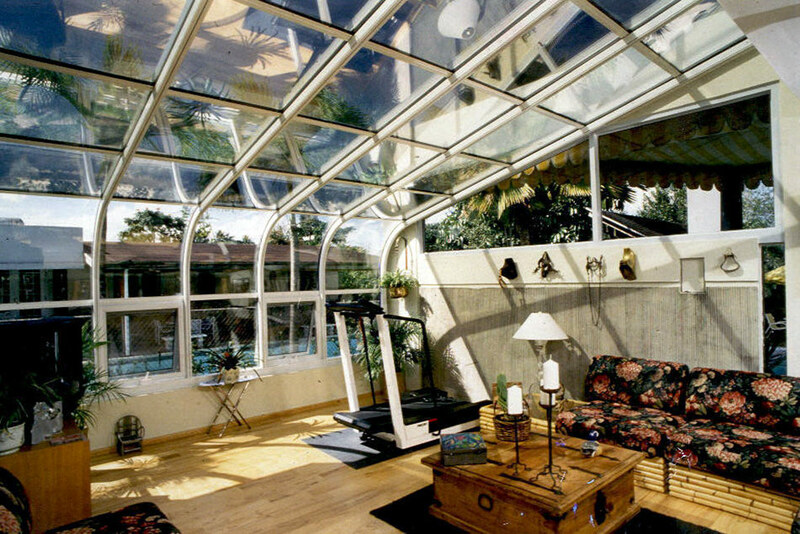 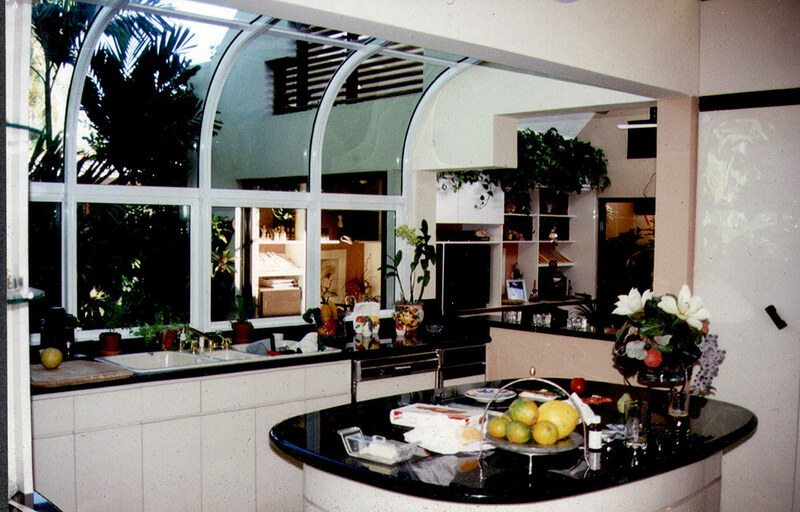 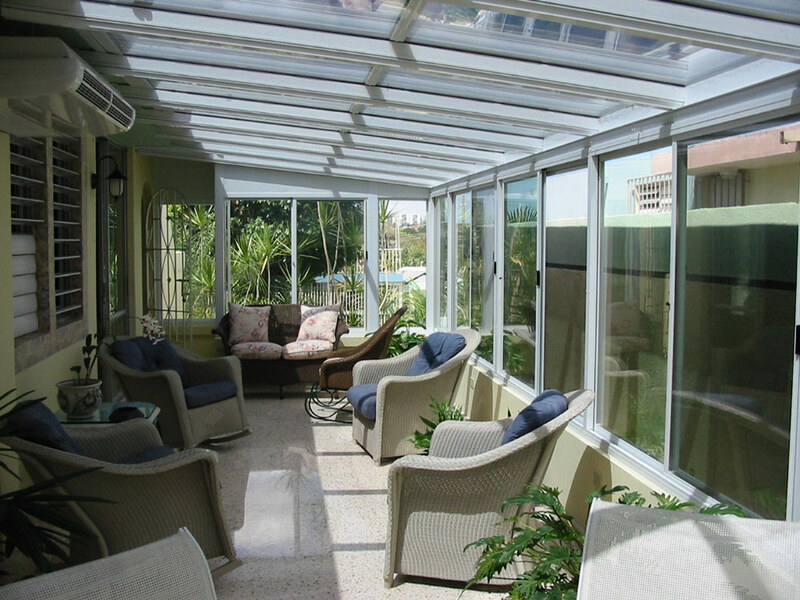 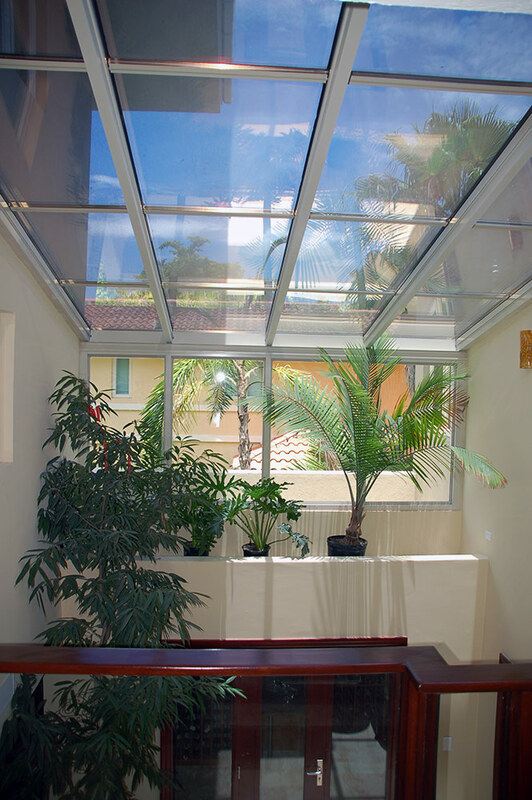 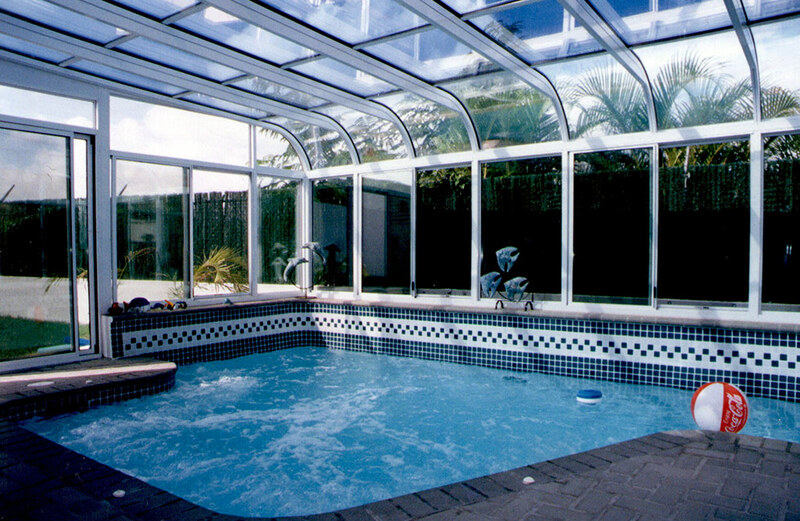 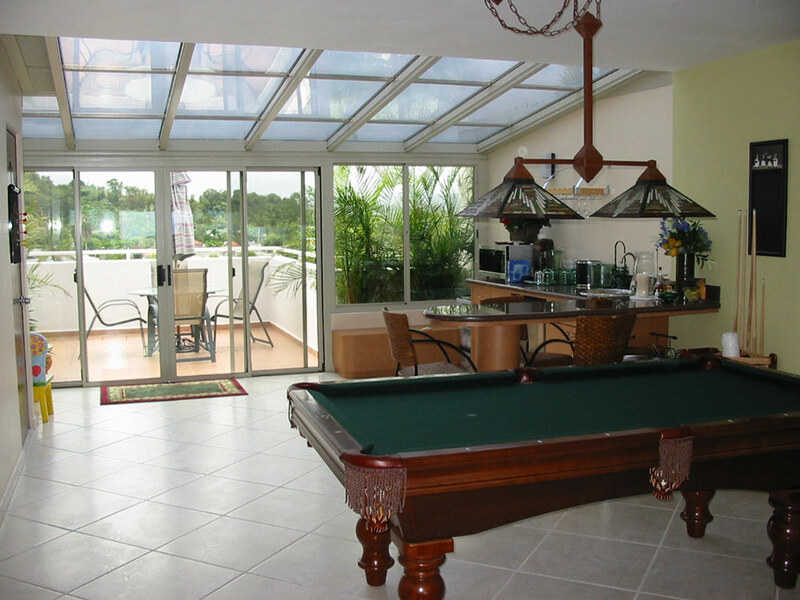 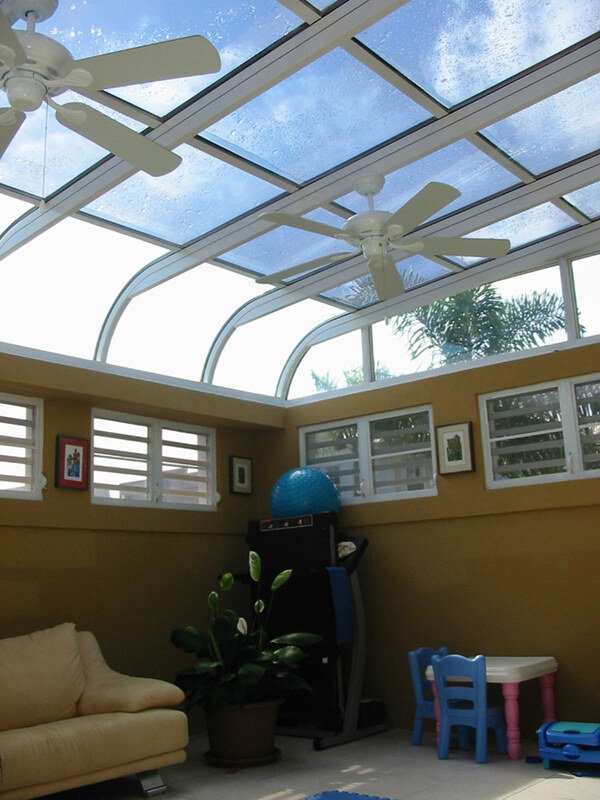 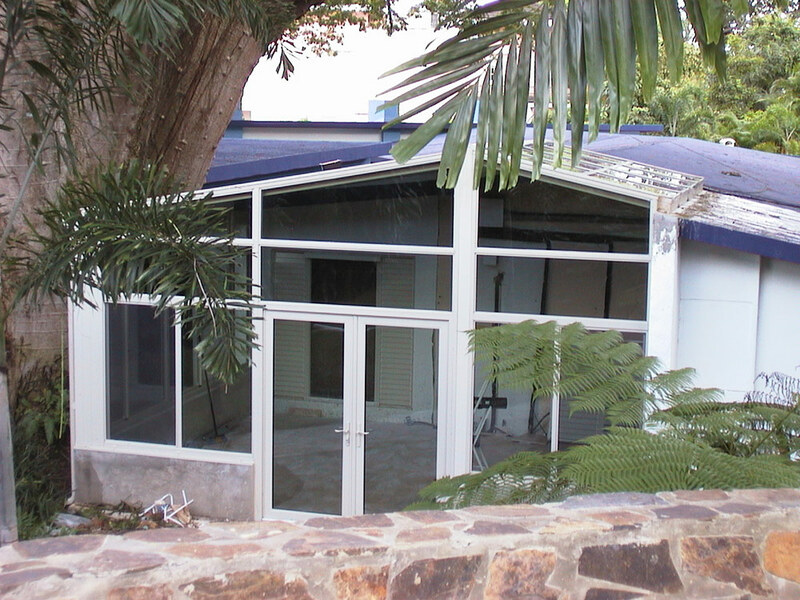 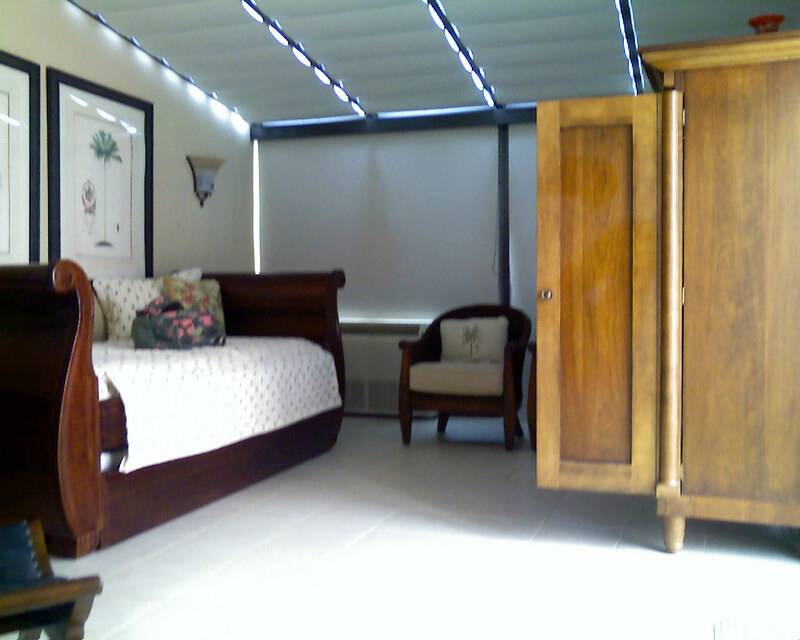 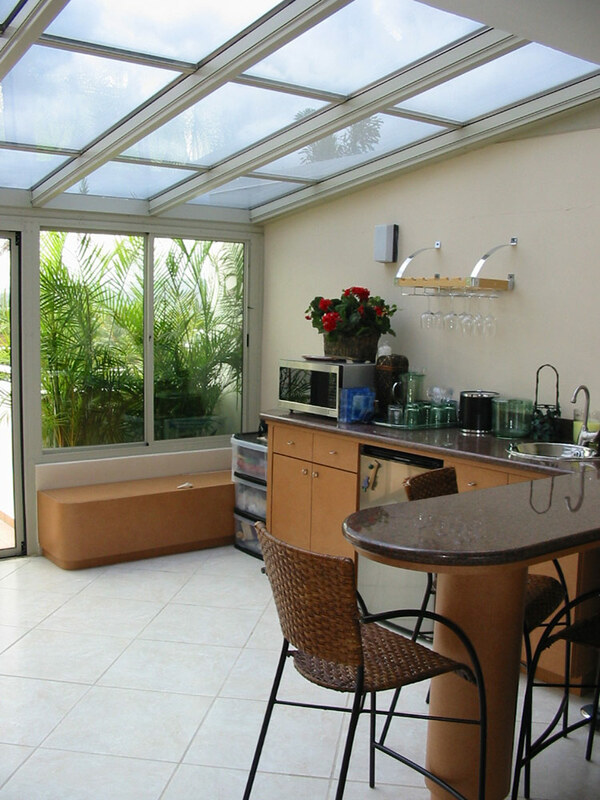 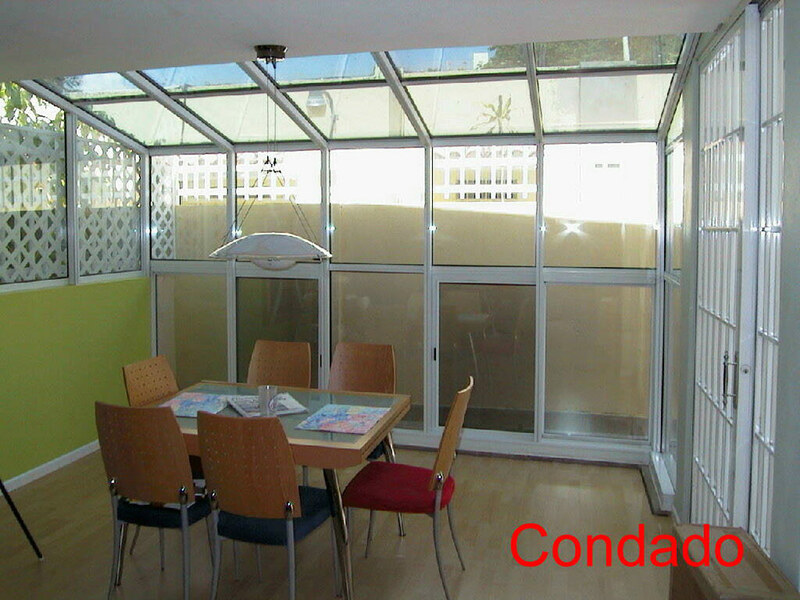 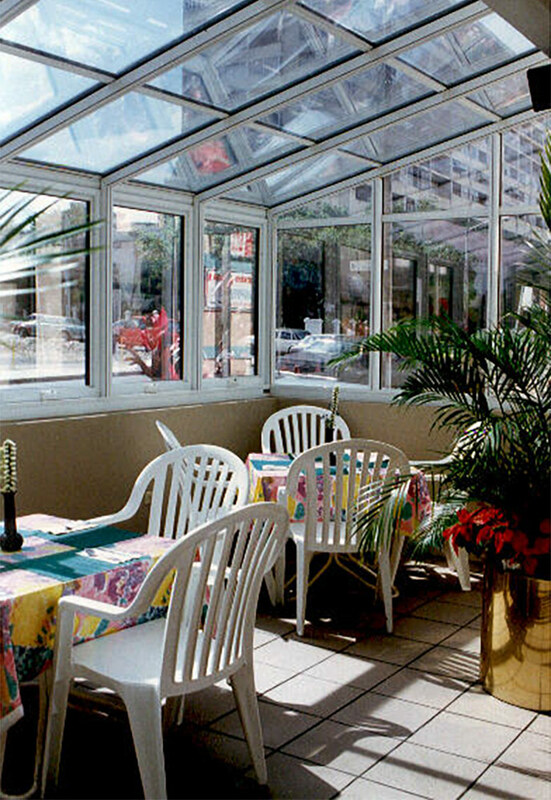 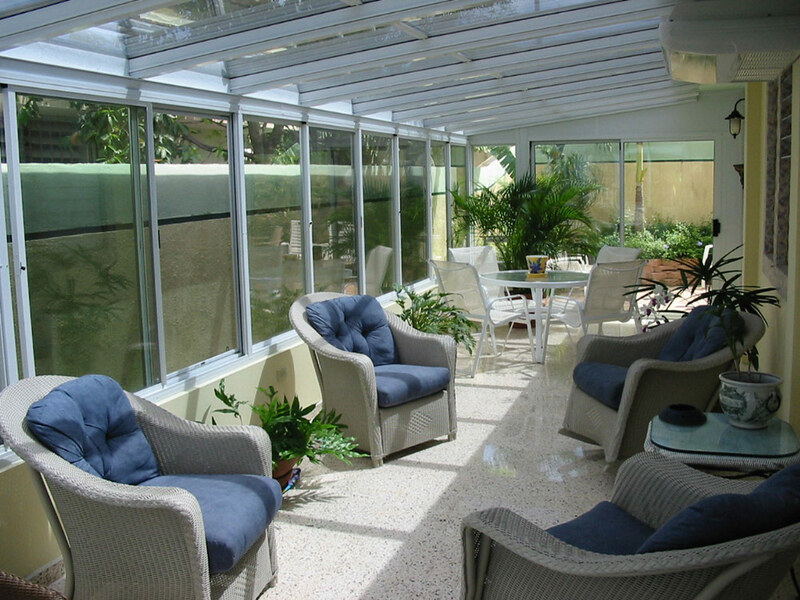 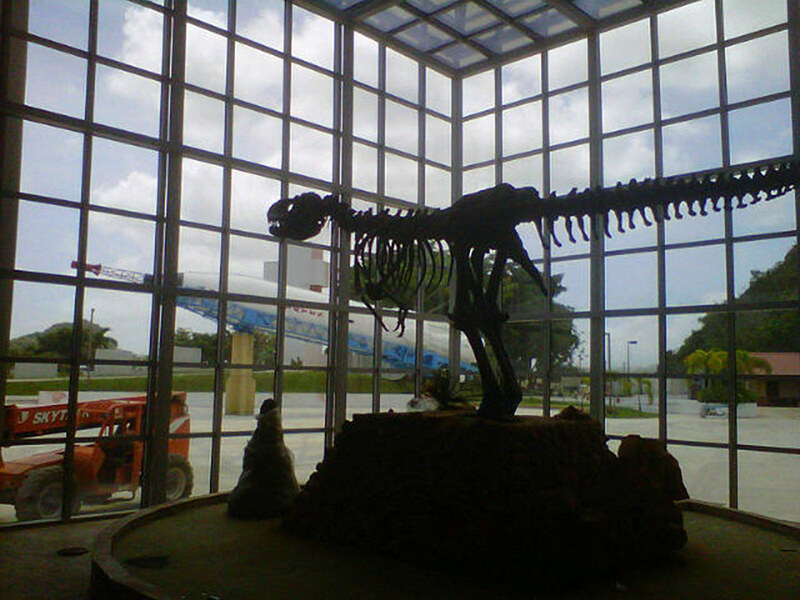 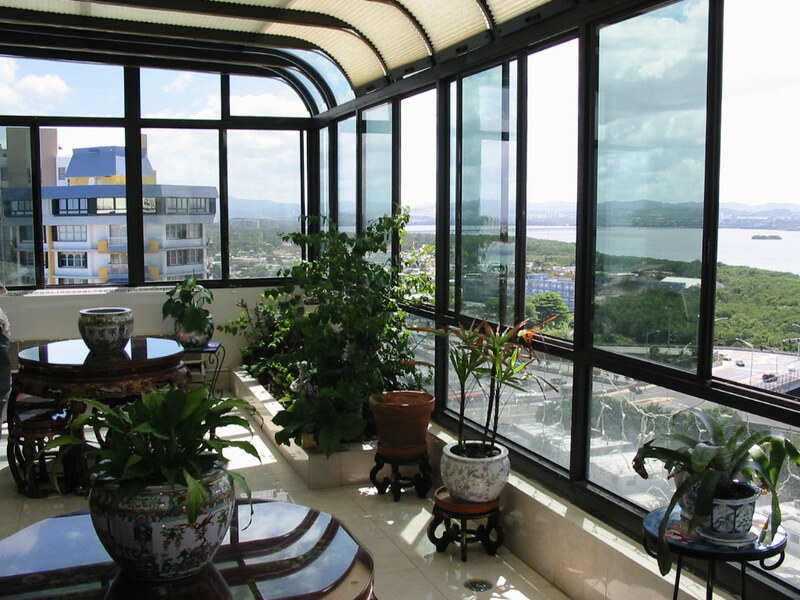 We started designing and building sunrooms and greenhouses in Puerto Rico in 1989, longer than anybody else locally. 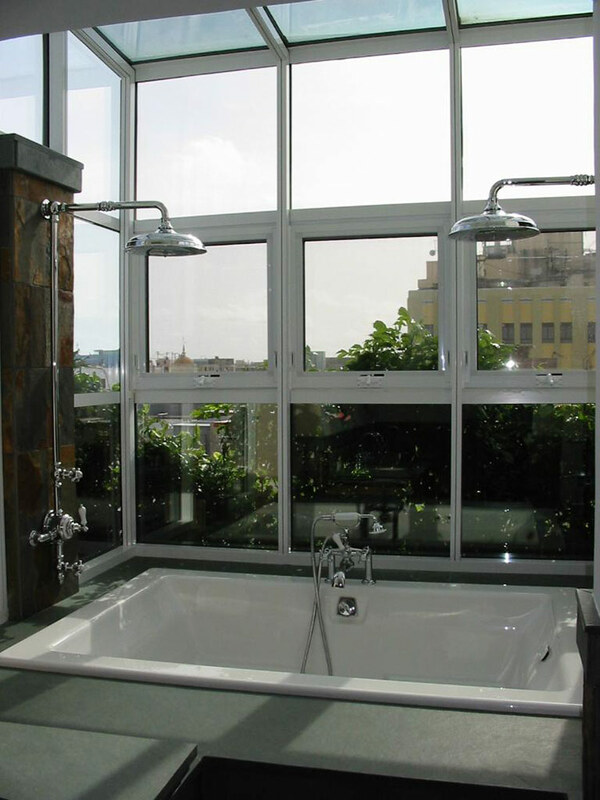 With thousands of units installed in all type of sites and applications we can make sure your project is completed successfully. 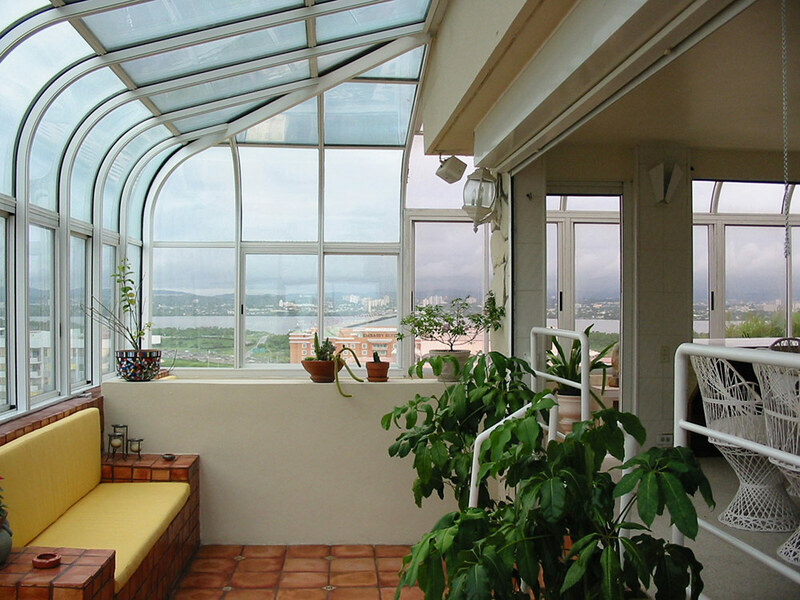 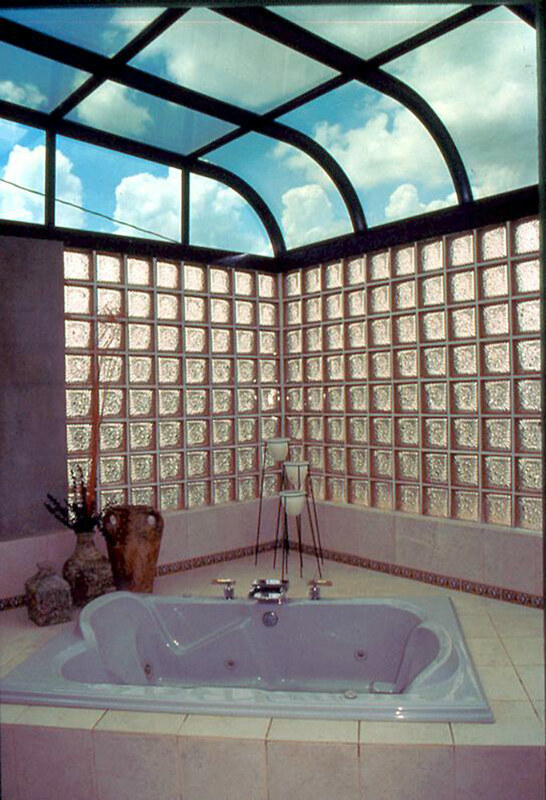 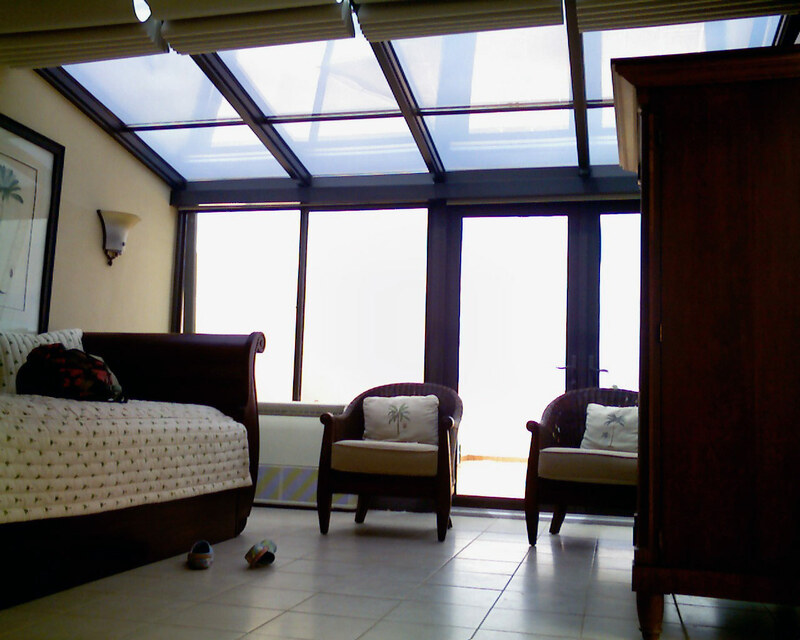 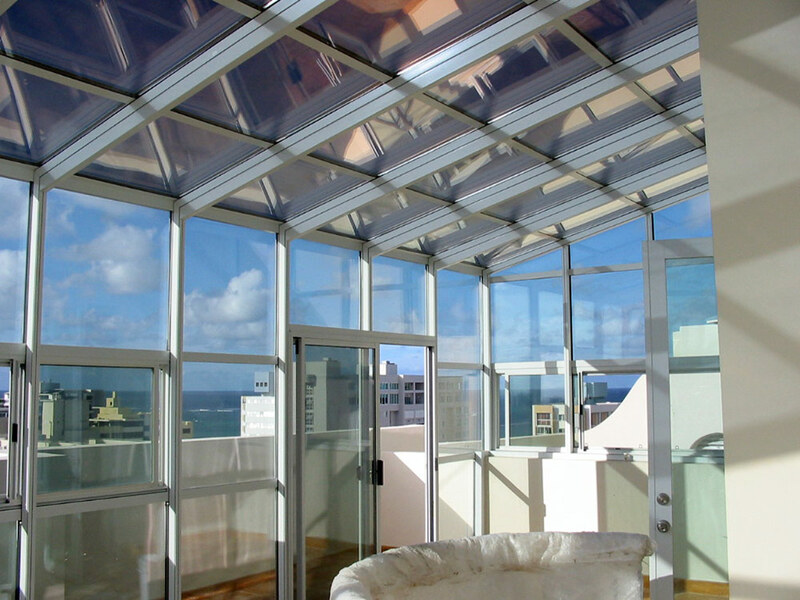 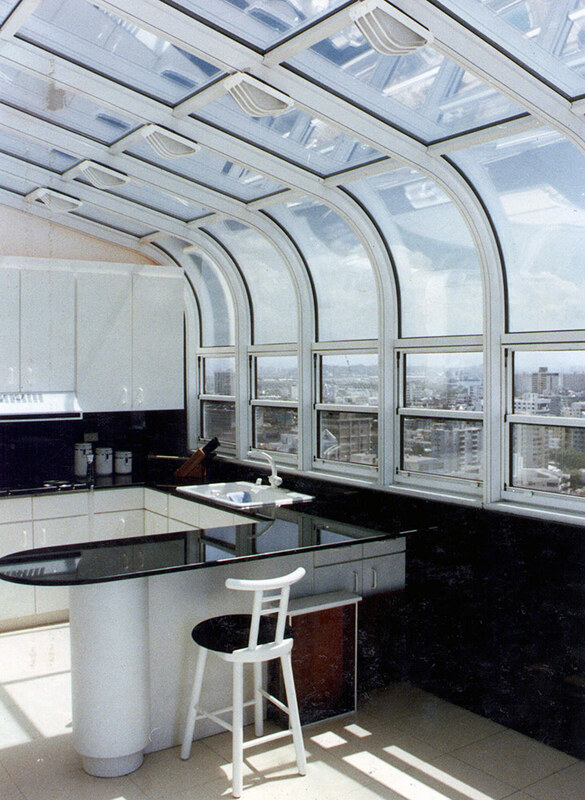 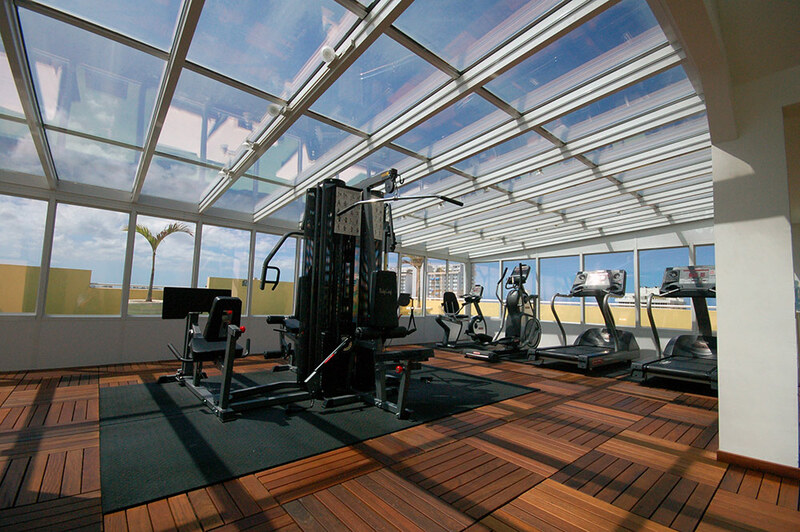 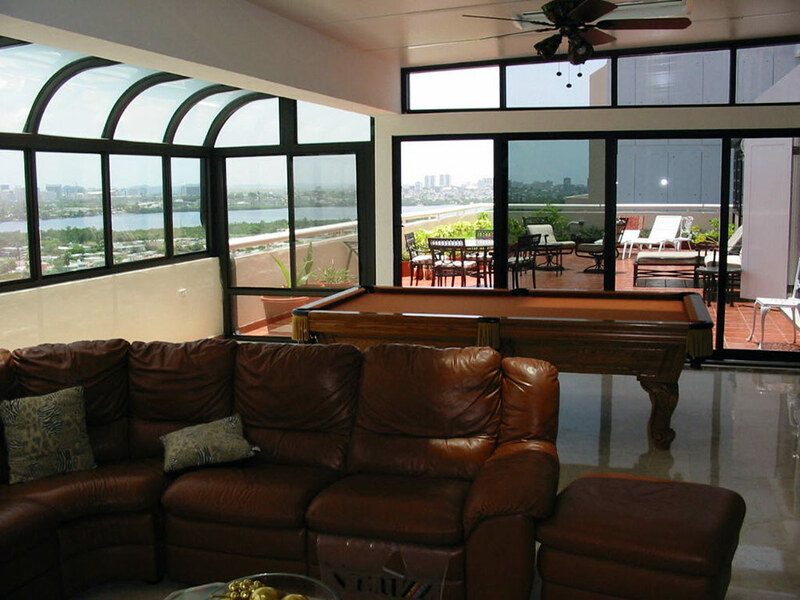 Glass performance can be tailored to address energy efficiency, hurricane and burglar requirements. 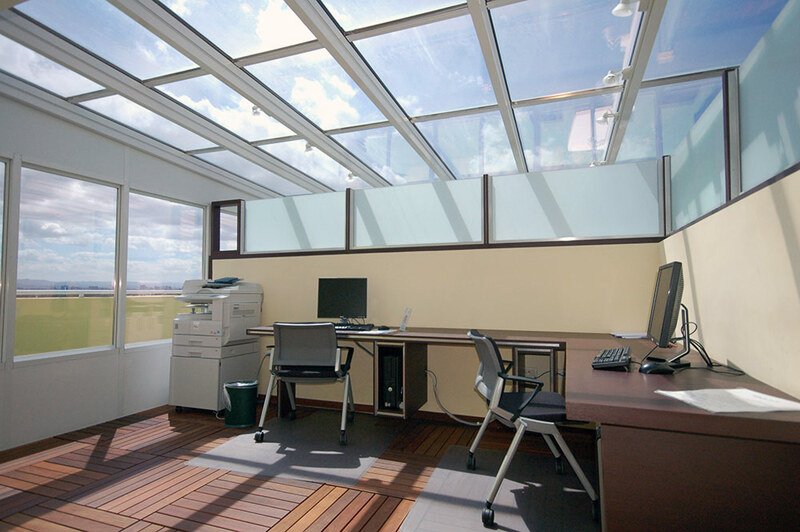 Heat and UV can be controlled to meet project requirements.